Hicool’s popular product , the water source heat pump obtained CE certification, which has been exported to the European market in bulk in May 2014. Technical sumbmissiom detailing the performance and operation of FAO2 Evaporative recovery Units within the GCC.January 2015. Hicool’s patent product , FAO2 heat recovery is the most efficient method of recovery used for the GCC. In February 2015, Hicool completed air conditioning project of Shanxi Datong Coal Mine Group Co., Ltd. and passed acceptance check. In April 2015,one of Hicool’s patents, the latest developed light-controlled water source heat pump entered into Holland market, that can be widely applied in greenhouses of flowers，fruits and vegetables. 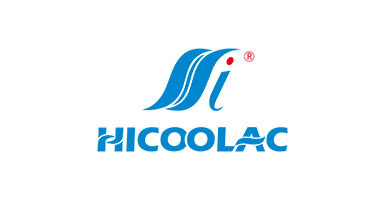 In October 2015, Hicool won the title of National High-tech Enterprises.